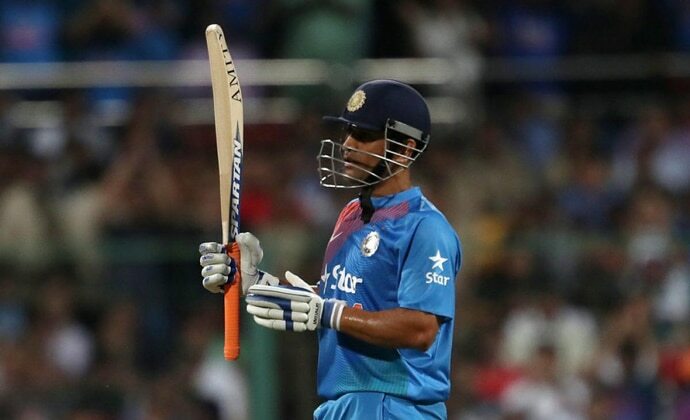 The helicopter shot, the long mane and a man who epitomises calmness... Mahendra Singh Dhoni, 'bus naam hi kaafi hai'. His fans and teammates still address him as 'Captain Cool'. Team India wins or loses, but the stoic calm remains. Even after captaining India to win all the three ICC limited over trophies (World Twenty20, World Cup, Champions Trophy), leading the team to number one spot in Test Cricket for the first time, CSK to three IPL titles and two Champions League Twenty20 titles and whitewashing Australia in tests in 2013 nearly after 40 years, the man remains the same simpleton who left the job of TTE to follow his passion. He appears to be cool from the outside, but he sure is an aggressive player, a captain India just fell in love with. 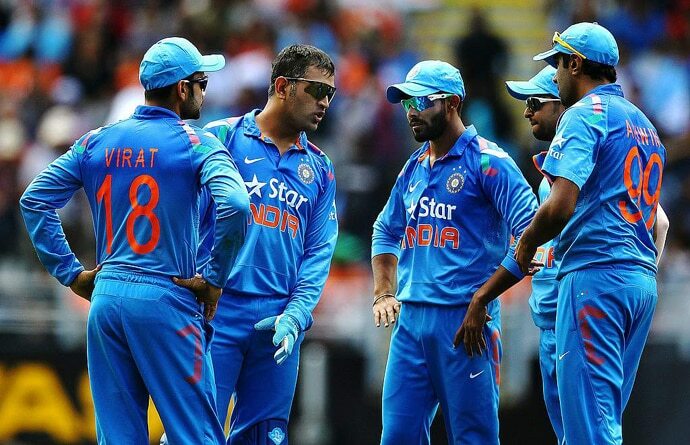 But beyond cricket, we have five cool things to learn from MSD. For a decade now, we have been a huge fan of his helicopter shot. But have you noticed the relentless action behind it? He just plays like there is no tomorrow. When I deciphered this, it was as simple as living life like there is no tomorrow. Why bother about anything around? Just go for it! Live in the present, live the moment. Have you ever seen him melt under pressure? Never! His temperament has not only won him matches, but he has coped with heartbreaking losses too. He rarely displays his emotions on the field, whether he is on the crease or behind the stumps. All the aggression is channelised through his game plan. Whether he is the captain or not, he motivates everyone with his calmness. Lesson number 2, stay calm and win the show. He lays down examples for the team to follow. No wonder all the youngsters look up to him and 'Mahi bhai' is the eternal guru. He always backs fresh talent and gives his 100% to encourage them. Lesson number three: A candle loses nothing by lighting another candle. He always had a Plan B ready in his mind. Continuously thinking and working towards it. But he never fears to take a bold step, come what may. Undaunted as he is, he will never let anything stop him from treading on a difficult path. Going for those huge sixes on many occasions, without fearing that it might cost him his wicket. But imagine the number of times he has been the match-winner for us. So just follow the path untraveled and take that bold step, you will surely come out a winner. His unique sense of humour is crazy and hilarious. A man who believes in laughing it off. Here are some funny things he said and left his fans and his teammates in splits. "You (the media) change my girlfriends every two months. Please let one continue for sometime", "Frankly speaking, I don't understand Duckworth-Lewis, I just wait for umpire's decision", "Oye Sree, udhar girlfriend nahi hai, idhar aaja thoda", "Rayudu, jaagke zara, uske paer kaise hil raha hai dekhkar thoda anticipate kar, volleyball ki tarah khada hua hai beach pe", "Ball pe dhyan de, sone ka time baad mein milega". MS Dhoni became the oldest Indian to win the ODI player-of-the-series award after India scripted its first bilateral ODI series win in Australia. Dhoni still stands tall amidst his contemporaries and inspires generations to come. Also Read: Cricket: A gentleman's game but where are all the gentlemen?